Most of us remember having to wear metal braces when we were younger... However, the thought of wearing braces as an adult can be daunting. The good news is that clear aligners, with the most well known brand, Invisalign, offering a good alternative to non-discreet metal braces. The biggest benefit to Invisalign clear aligners is that they’re made of a high grade plastic that is clear. This means they’re a lot less visible, resulting in less social stress and anxiety. Many people even call them ‘invisible braces’ for this reason. 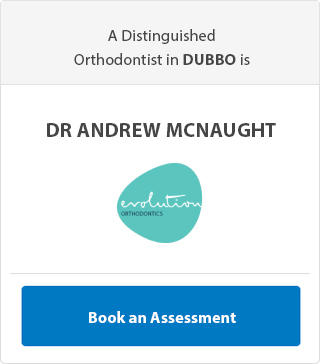 Of course, it’s good to know what wearing clear aligners involves and whether they’re going to be a good fit for you. 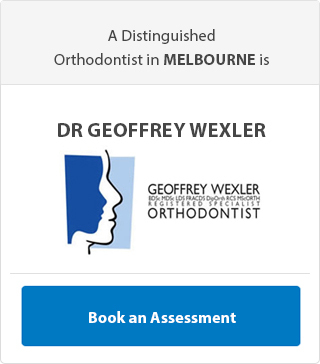 What does Orthodontics Australia say about them? Are Clear Aligners as Good as Regular Metal Braces? This is perhaps the burning question that most patients want to ask, and it’s a good one. Given that the old metal braces have a tried and tested track record, no-one wants to pay for lesser results. The best answer is that it depends on what sort of orthodontic issue needs fixing. Clear aligners are great for correcting minor issues like gaps between teeth, slightly crooked teeth, or teeth that protrude slightly. For bigger issues, traditional metal braces are actually a better option. Will There be as Many Check-Ups? One of the big differences between metal braces and clear aligners is the course of treatment programmed for the series of clear aligners. Every few weeks, a new set of aligners will need to be switched in, to move the teeth onto the next desired position. This happens until the final desired position is achieved. This also means that appointments are a lot more regular. 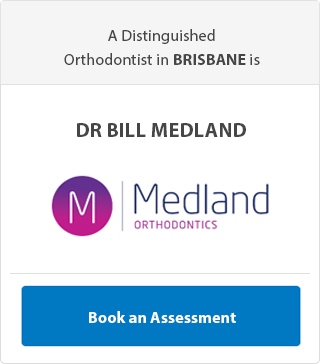 If you’re not a big fan of regular appointments, metal braces offer a distinct advantage in this area. 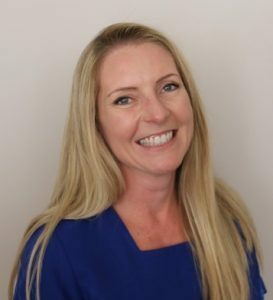 There is one single set of braces and they are tweaked over the course of the treatment, There are no extra braces to wear and less regular appointments than with clear aligners. Lots of people who wear clear aligners enjoy the fact that they can be removed quite easily. This certainly makes cleaning them a lot more efficient and effective. Unfortunately, this is not good for everyone. Clear aligners need to be worn for at least 22 hours every single day in order to be effective. If you’re not sure you can commit to this, clear aligners might not be the best treatment for you. 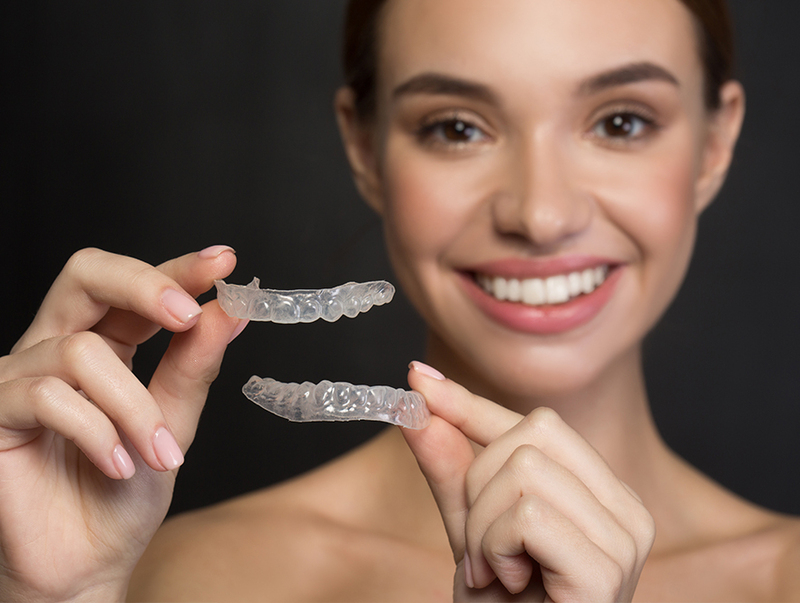 Clear aligners offer some benefits, such as being practically ‘invisible’, but they do have some limitations that are worth knowing about. 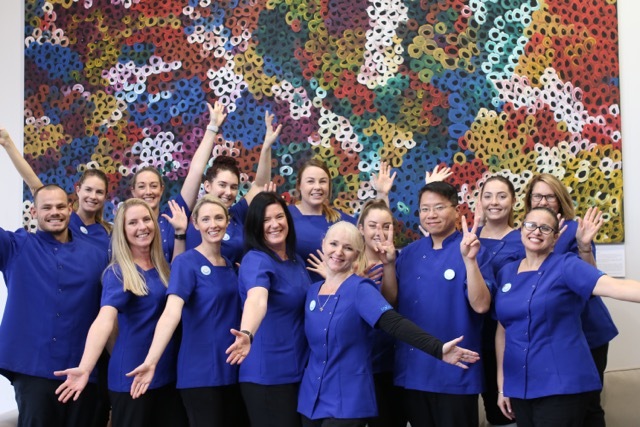 Read more about them at Orthodontics Australia. 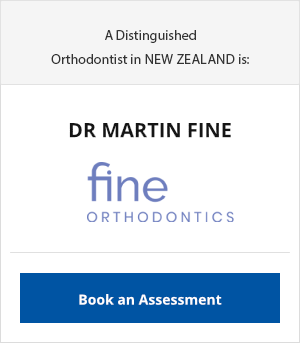 If you're thinking about having orthodontic treatment, book a consultation with Profile Orthodontics to discuss the range of options available to suit your lifestyle.